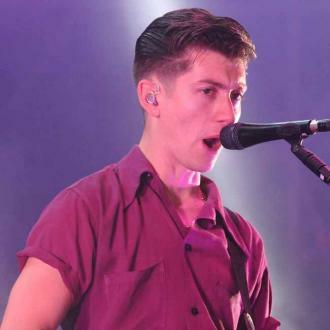 The tweet containing news of the album included a short trailer video, consisting of some pretty weird graphics and some similarly spacey music, mainly synthesised strings and sci-fi blues effects. 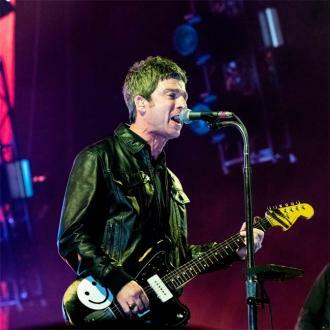 Pre-orders for the CD and vinyl versions of the new record are already taking place via the group’s website ahead of the May 11th drop. 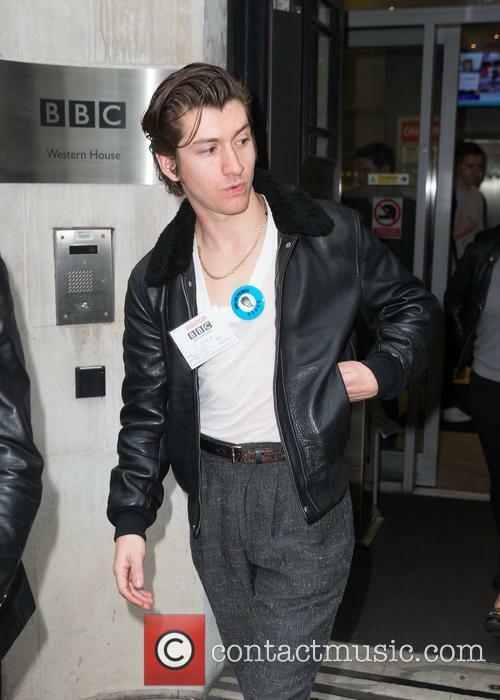 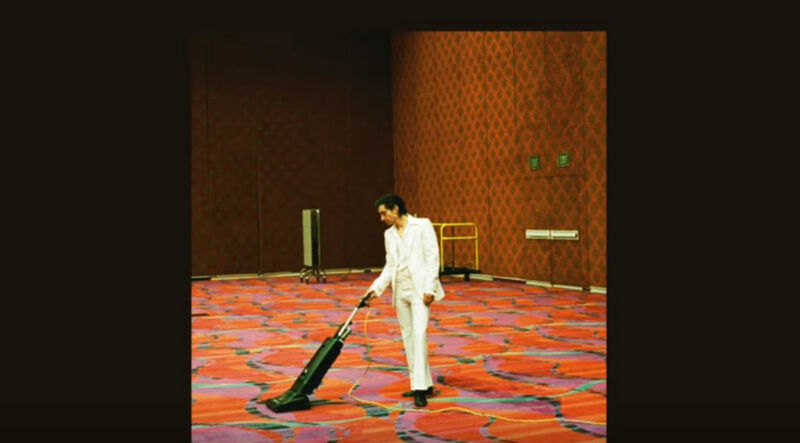 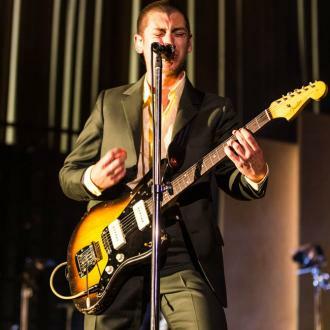 Tranquility Base Hotel & Casino is the band’s first new music since 2013’s award-winning AM, making this the longest gap between any two Arctic Monkeys records. 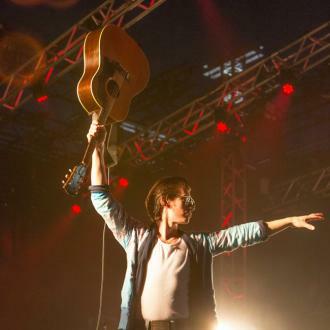 In the meantime, Alex Turner reactivated his side-project The Last Shadow Puppets with his friend Miles Kane, and drummer Matt Helders worked on Iggy Pop’s latest solo album Post Pop Depression. 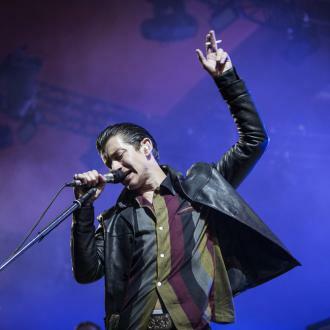 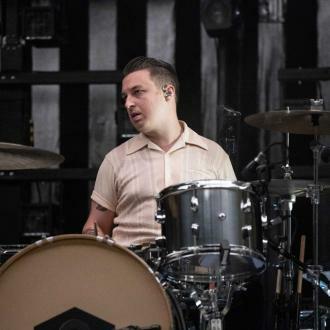 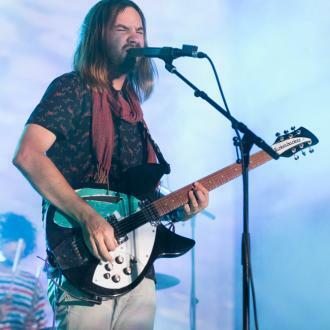 Rumours surrounding the new record were started by an interview with motorcycling magazine For The Ride last autumn by bassist Nick O'Malley, who said it would “be out next year because if it isn't, we've got problems”. 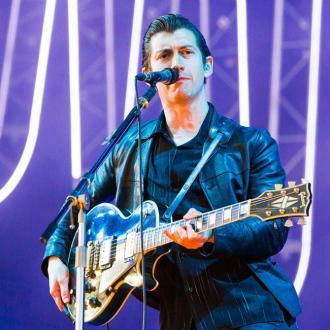 Arctic Monkeys have already confirmed a number of live dates on the European continent this summer, but their only British date is headlining Glasgow’s TRNSMT.